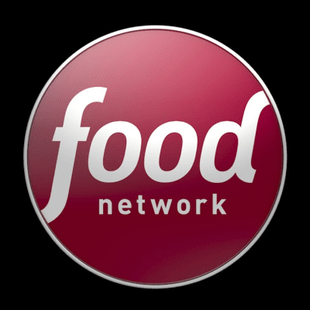 Showing 1 - 15 of 58 articles tagged "Food Network"
Robert Irvine's restaurant makeover show is making a comeback two-and-a-half years after it was canceled. The former One Day at a Time star has already maintained a steady presence on Food Network since 2014. The Food Network star tied the knot with interior designer Elizabeth Ingram over the weekend. Hulu already has the Discovery-owned HGTV, Food Network and Travel Channel. The one-hour program will look at how People picks the "Sexiest Chef Alive" for its annual "Sexiest Man Alive" issue. The Top Chef star thinks the graffiti was in response to his support of a Democrat Congressional candidate.